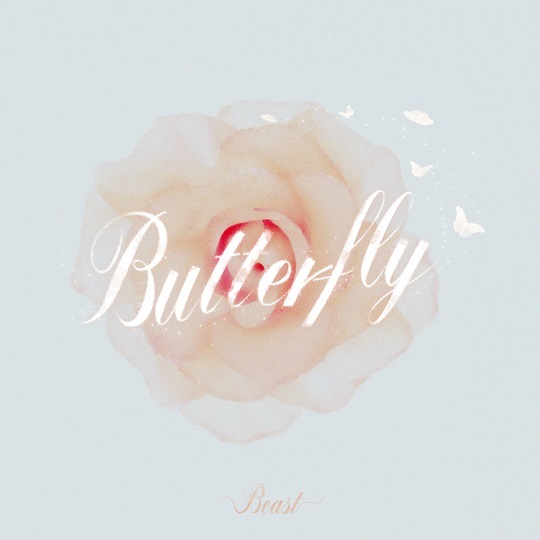 'Butterfly' is said to be a ballad with gentle piano melody and acoustic guitar sound. The dramatic harmony of 5 members will definitely impress the listeners. The song is produced by Junhyung and DAVII, describes a lover's leaving like the butterfly's wings. Meanwhile, 'Highlight will be released on July 4th at midnight.